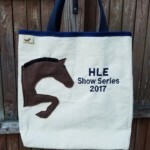 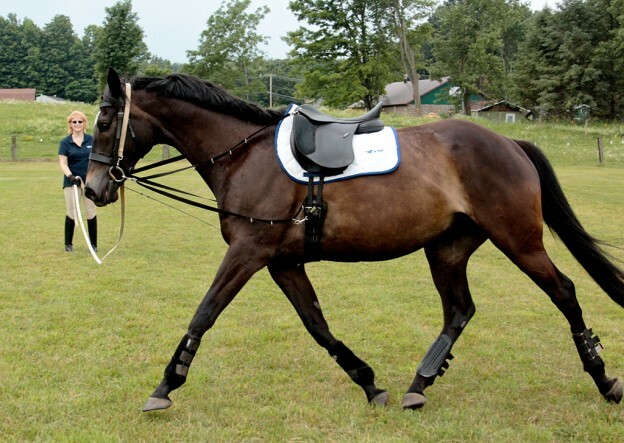 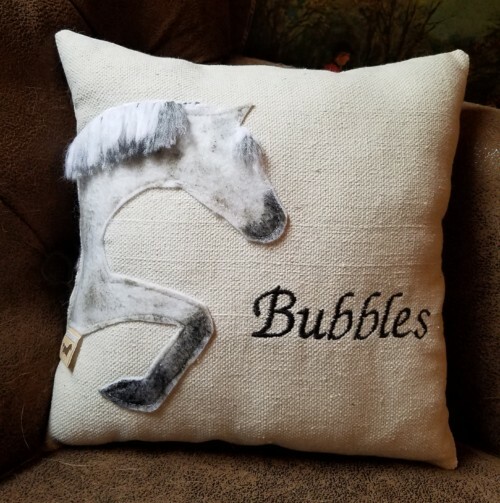 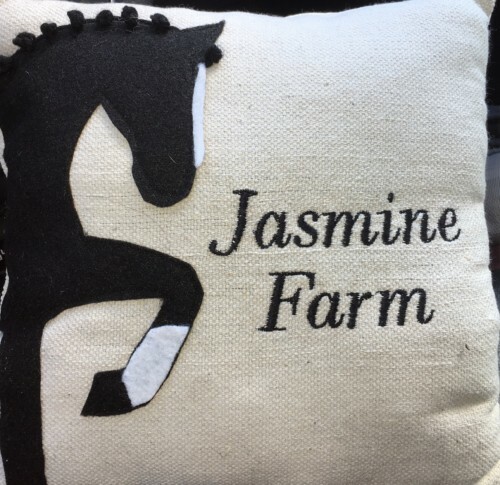 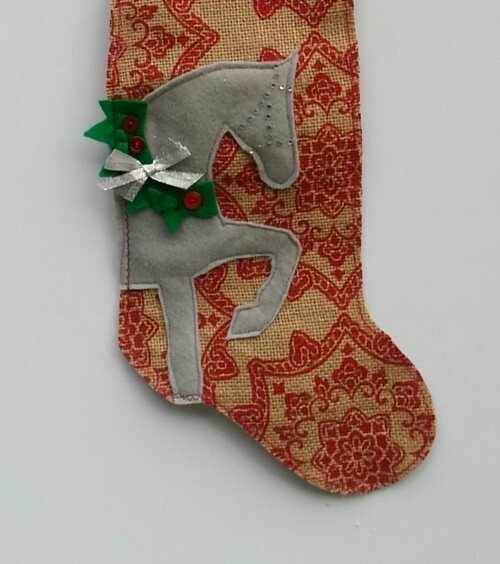 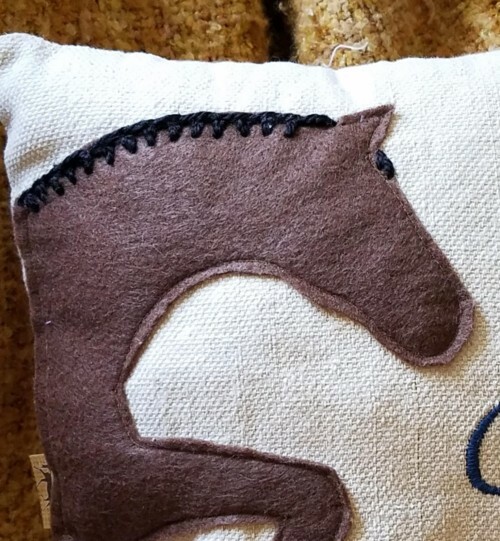 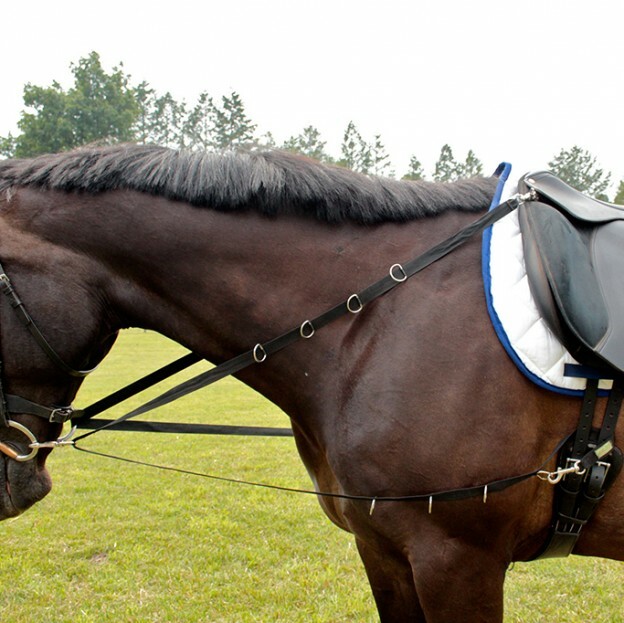 Our pillows are a wonderful choice for gift giving, especially when personalized with farm names or a horse’s full registered name. Names made up of more than 8 characters require special digitizing which can be purchased here. 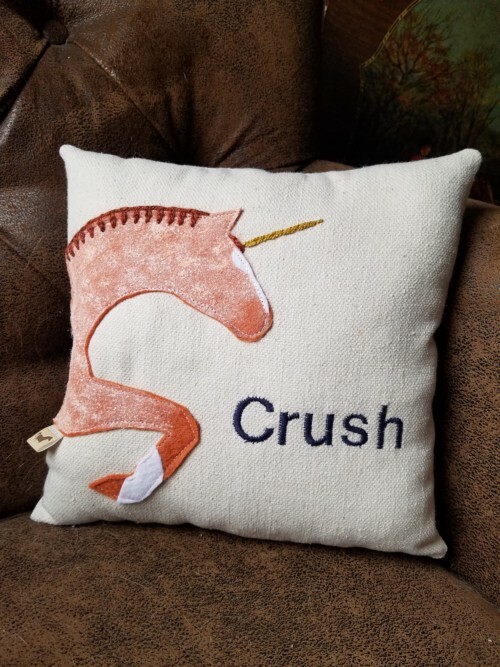 Names should be included at checkout in special instructions section.